EXCEPTIONAL CUSTOMER SERVICE YOU CAN TRUST. Atlantic Intermodal Services is recognized for its exceptional customer service. Our 27 years of experience in the east coast market, combined with the latest innovations and technologies, allow our seasoned staff members to develop solutions for you. In need of another service you don’t see above? Let’s talk. Thanks to our network of companies across the nation, connected through the family of IMC Companies, our team can be a resource to help you find what you need. With regional expertise and national reach, we can get your cargo delivered anywhere – even when capacity is tight. You can count on AIS for container drayage and secured container storage. 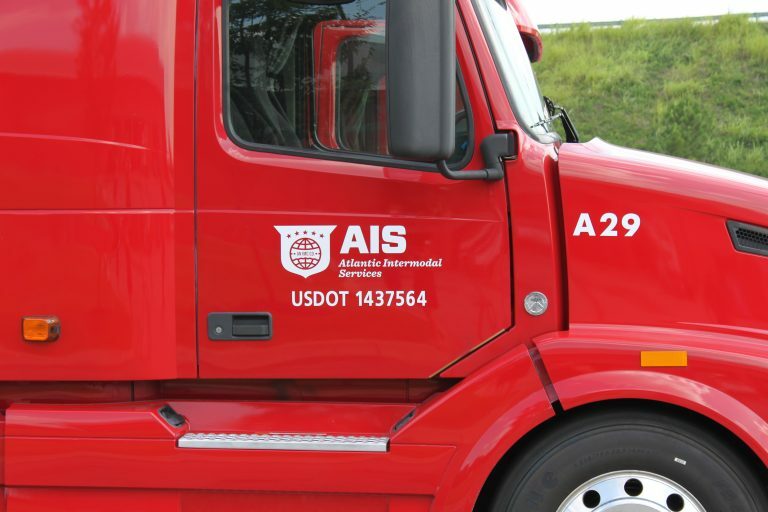 Since 1991, Atlantic Intermodal Services has provided superior drayage for clients in key markets across the East Coast. With locations in Atlanta, Charleston, Charlotte, Greensboro, Greer, Jacksonville, Norfolk and Savannah, we are perfectly positioned to help customers across the region.